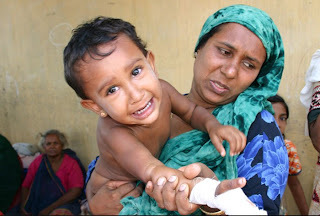 Stop War in Sri Lanka!! Still the WORLD can't see the plight of the TAMIL people!!! (Source: YouTube) mullivaaykaal makeshift hospital under sla shelling.